You may have heard the rumors that have been circling within the Concord Community by now. This time it’s even True & Official! 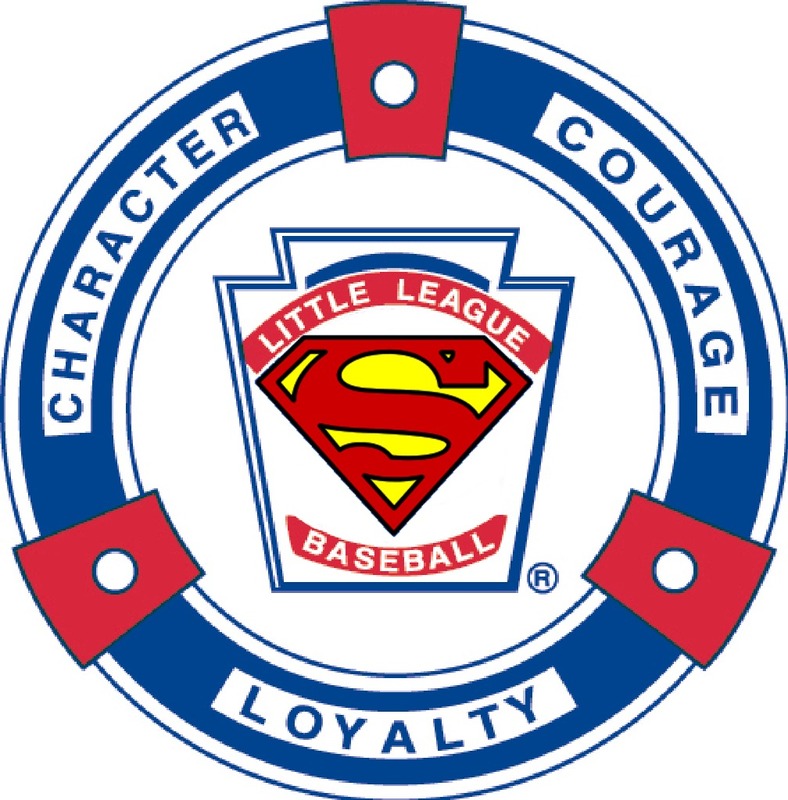 We are Pleased to announce that two of the oldest Leagues in Contra Costa County, Concord Pony League formally Concord Athletic League and Concord American Little League have merged to create one GREAT SUPER LEAGUE! & More fun for us all. The joining of these two historic youth Leagues has even enabled the League to offer a new and needed program to the Concord Community. We proudly announce sign-ups for the Challenger Baseball program. The Challenger Division of Little League Baseball is a program for mentally and physically disabled youths ages 5 to 18. The program is structured to enable these children to enjoy the full benefits of Little League participation in an athletic environment specifically structured to their abilities. More than the skills of baseball are learned through the Challenger experience. The true value of the Little League Challenger Division is found in the proven therapeutic and socialization benefits of participating in sports, the strengthening of participants’ self-esteem, the opportunities to mainstream into other divisions of play, and the lessons of teamwork, sportsmanship and fair play which are hallmarks of the Little League program. The Challenger program is offered to its participants FREE of any charges or fees.